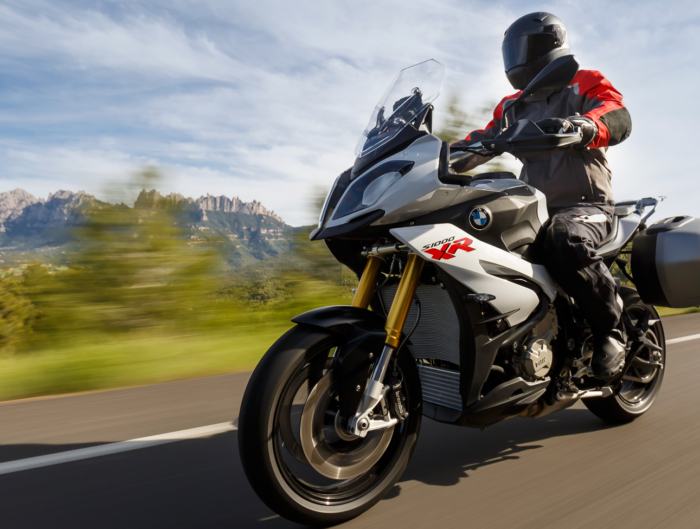 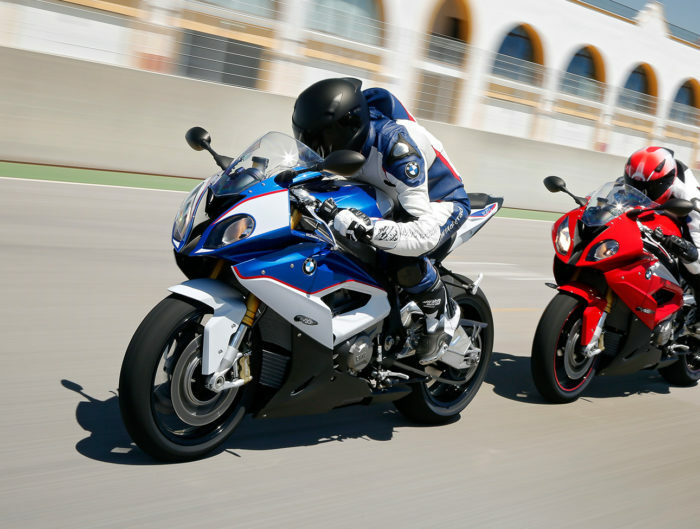 The new BMW R 1200 RS. 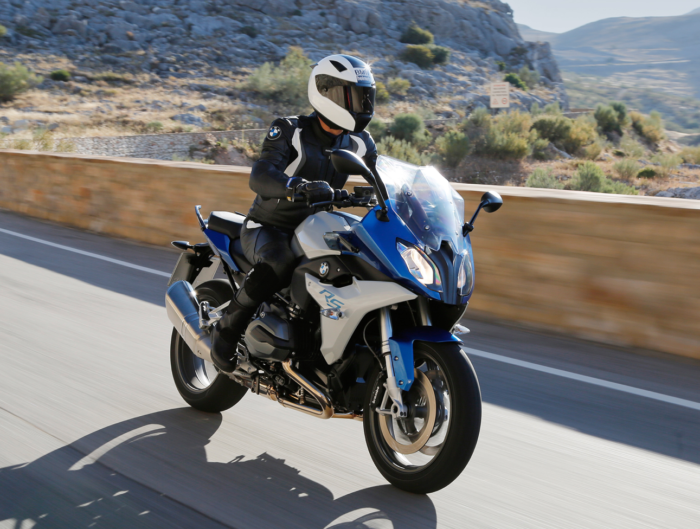 The nexus between performance and touring capability. 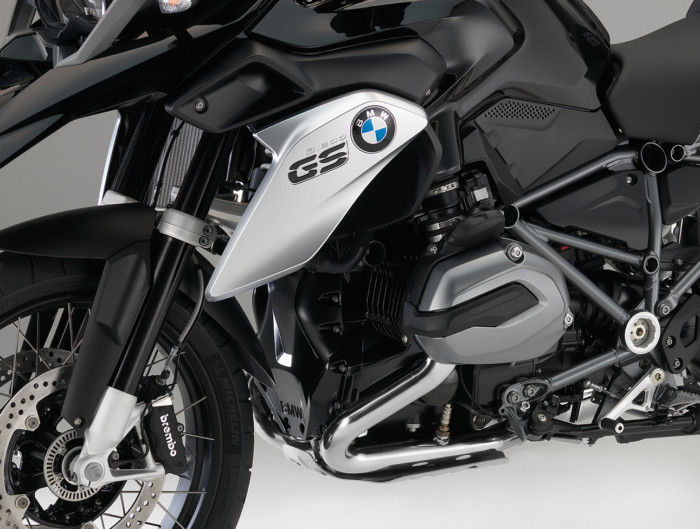 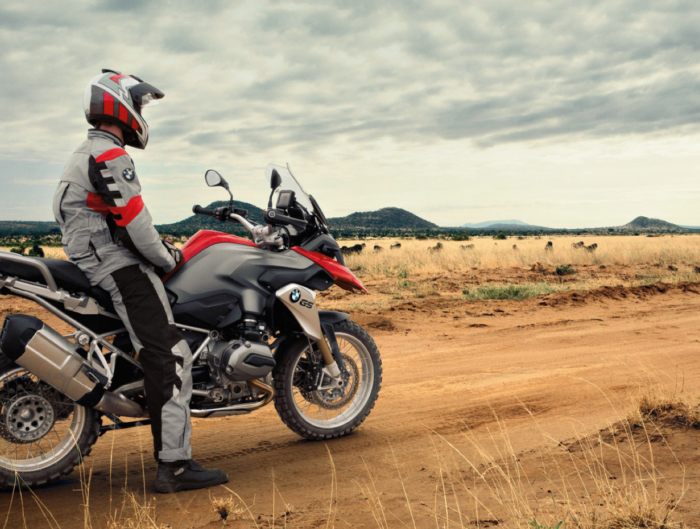 The BMW R 1200 GS. 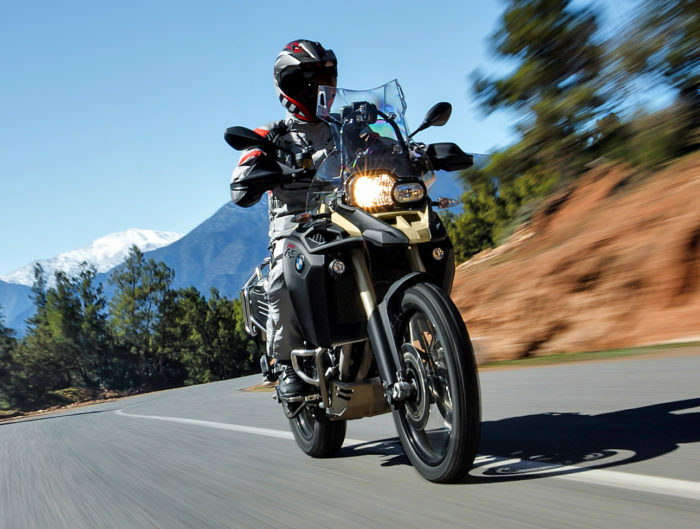 THE must-own living legend.